A continuum of care is an integrated system of services and living arrangements designed to care for seniors as their health and support needs change over time. Cedar Hill is one of the few senior communities and Alzheimer’s care centers in Vermont to offer a continuum of care that provides services and specialized living areas for seniors at all stages of life, offering support through health and life transitions, minimizing the effects of change, and promoting joyful living. You can age in place in our unique neighborhoods, where we offer residents assisted living & independent living apartments, specialized memory care, short-term rehabilitation services, skilled nursing home care, respite care, and end-of-life care, all designed to promote mental, physical, and spiritual well-being. It’s all here, on one campus, at our retirement community in Windsor, VT. 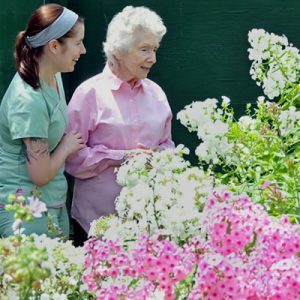 State-of-the-Art Memory Care - Specialized memory care services are designed for people facing the challenges of Alzheimer’s and other dementias. We take a personalized approach to memory care, catering to the individual requirements and preferences of each resident. 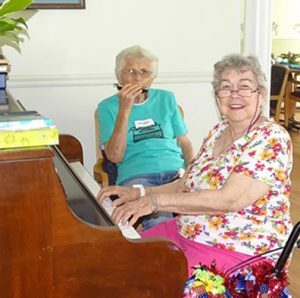 Residents are welcomed with familiar, soothing routines, and enjoy activities that have been thoughtfully designed to meet their unique challenges. 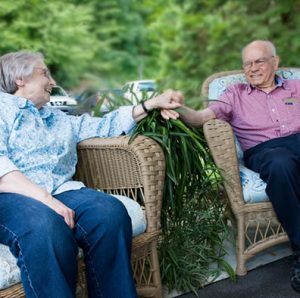 The Village at Cedar Hill offers personalized independent & assisted living options along a continuum of care. Some of our independent residents came to Cedar Hill to enjoy an autonomous lifestyle, free of the responsibilities of home ownership. 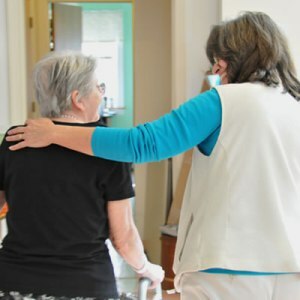 Others joined The Village neighborhood because they wanted or needed a little extra help with daily tasks from our friendly and trained staff. At Cedar Hill, our Health Care Center offers short- and long-term skilled nursing care for up to 39 residents. 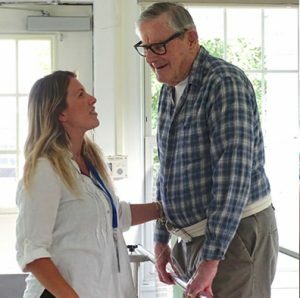 Compassionate support staff provides care to residents around the clock. The focus for residents here is on achieving and maintaining the highest level of independence and quality of life. At Cedar Hill, we offer a coordinated, holistic approach to rehabilitation. 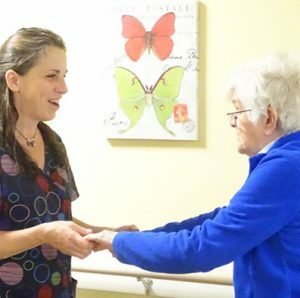 Our interdisciplinary team is comprised of professionals specializing in providing physical therapy, occupational therapy and speech and language therapy. Ready to see for yourself? Schedule a tour with our friendly staff. We can't wait to show you around! Need a break from caregiving? Respite Care enables the family caregiver to run errands or take a break without worrying about leaving your loved one alone at home. This service is offered in every part of our community.